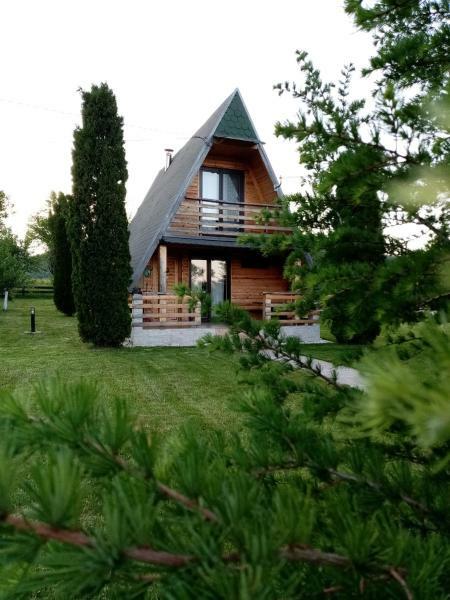 Chalet Velebitska Kuća offers pet-friendly accommodation in Velika Plana. The property is 44 km from Plitvička Jezera and boasts views of the mountain. Free Wi-Fi is featured throughout the property and free private parking is available on site.